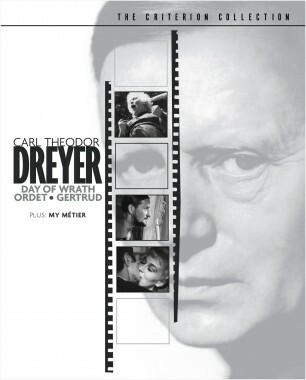 Carl Dreyer’s last film neatly crowns his career: a meditation on tragedy, individual will and the refusal to compromise. 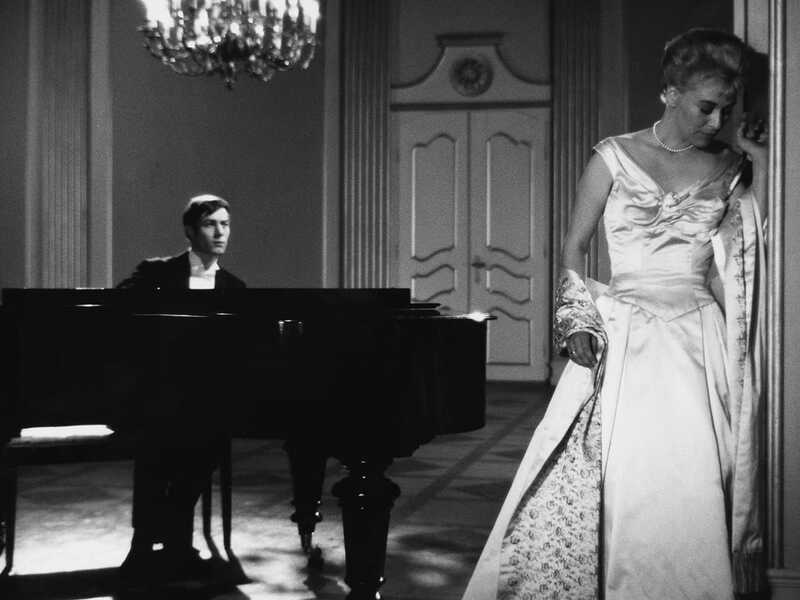 A woman leaves her unfulfilling marriage and embarks on a search for ideal love—but neither a passionate affair with a younger man nor the return of an old romance can provide the answer she seeks. 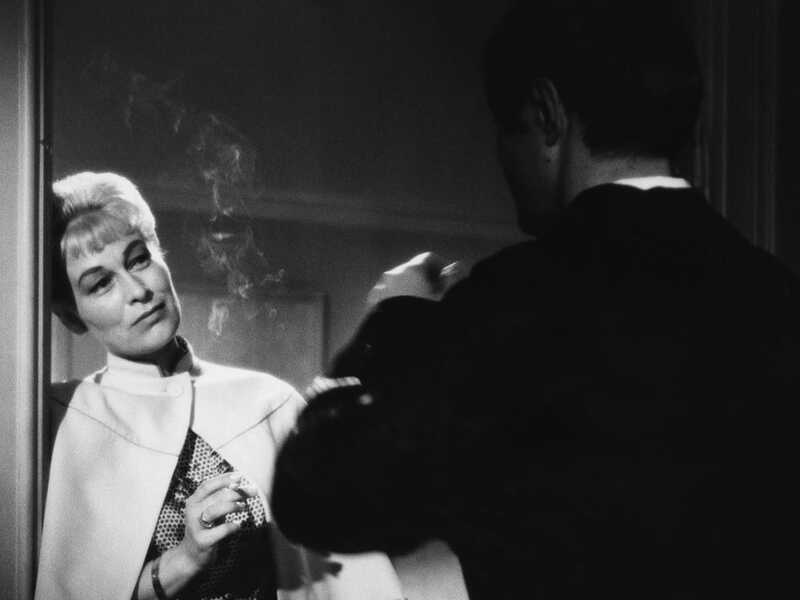 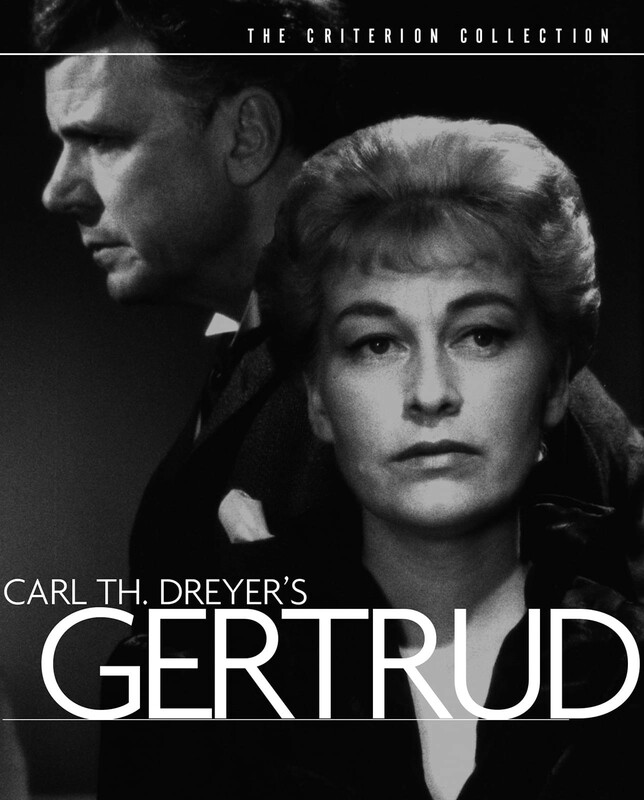 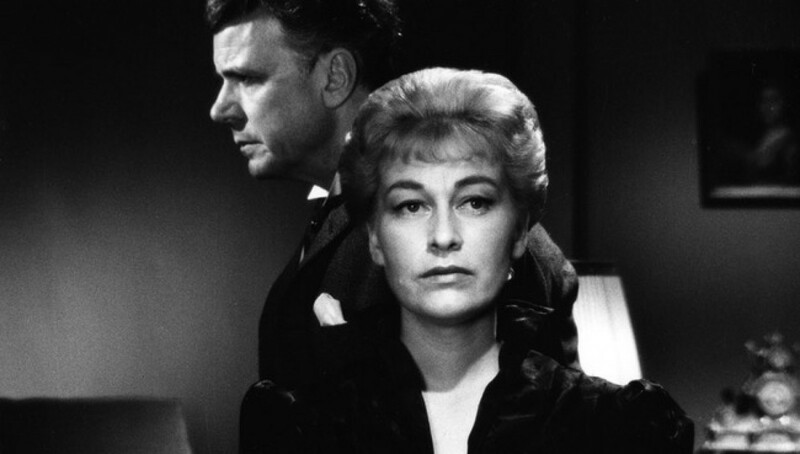 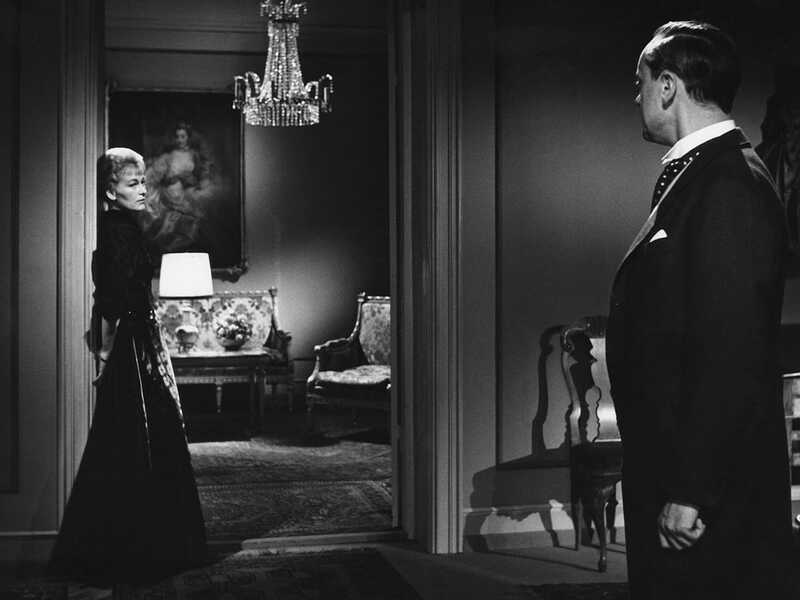 Always the stylistic innovator, Dreyer employs long takes and theatrical staging to concentrate on Nina Pens Rode’s sublime portrayal of the proud and courageous Gertrud. 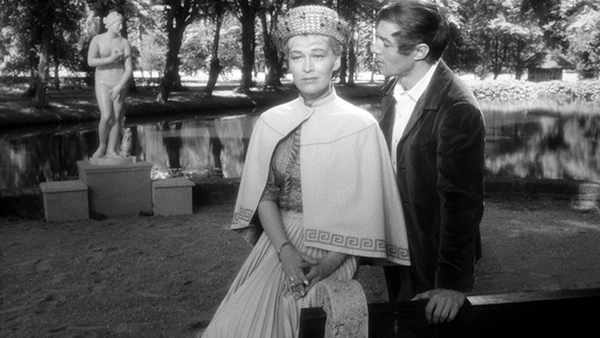 The great French director talks about her formative experiences with the work of Carl Theodor Dreyer and gets wistful about Ingmar Bergman’s Summer with Monika. 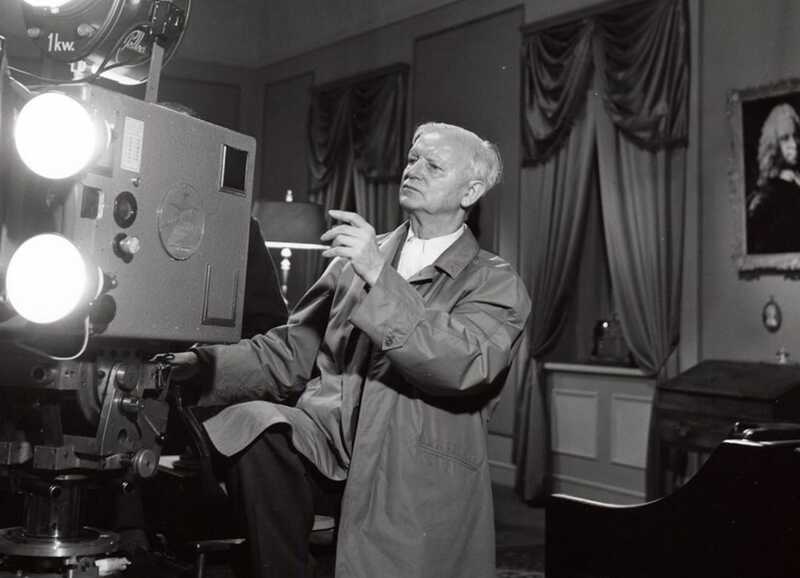 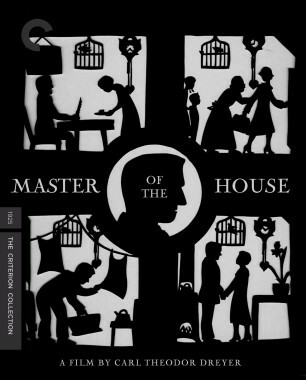 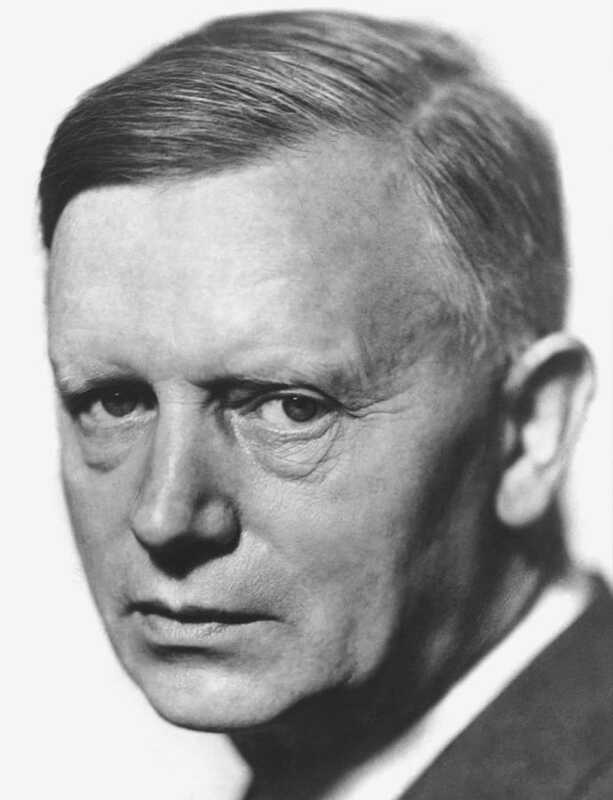 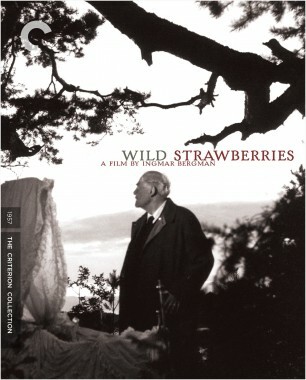 The creator of perhaps cinema’s most purely spiritual works, Danish master Carl Theodor Dreyer is one of the most influential moving image makers of all time, his arrestingly spare and innovative approach echoed in the films of Ingmar Bergman, Robert Bresson, Andrei Tarkovsky, Lars von Trier, and countless others. 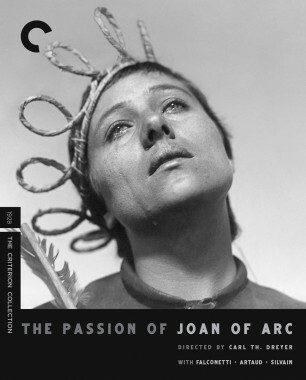 After making his mark with such narrative silent films as the provocative Michael (1924) and Master of the House (1925), Dreyer created The Passion of Joan of Arc (1928), which, though deemed a failure on its release, is now considered, with its mix of stark realism and expressionism (and astonishing, iconic performance by Maria Falconetti), one of the great artistic works of the twentieth century. 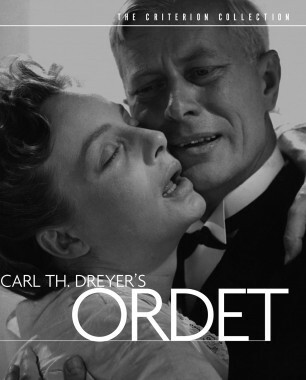 For the next four decades, Dreyer would continue to make films about people caught in battle between the spirit and the flesh and to experiment technically with the form. 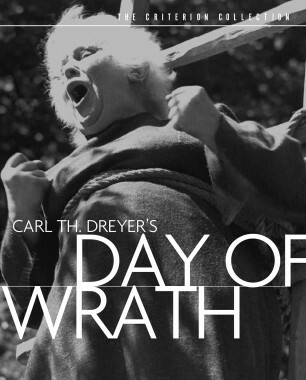 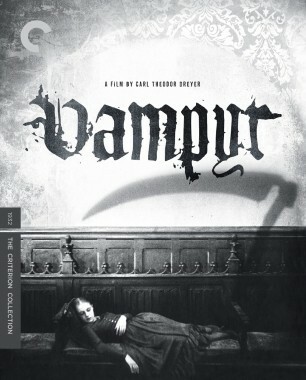 Vampyr (1932) is a mesmerizing horror fable full of camera and editing tricks; Day of Wrath (1943) is an intense tale of social repression, made during the Nazi occupation of Denmark; Ordet (1955) is a shattering look at a farming family’s inner religious world; and Gertrud (1964) is a portrait of a fiercely independent woman’s struggle for personal salvation.